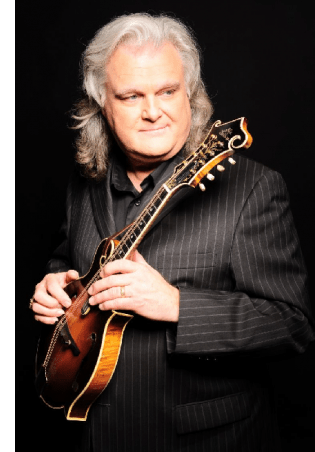 On yesterday’s edition of NPR’s On Point With Tom Ashbrook, country and bluegrass legend Ricky Skaggs joined the show’s national radio airwaves where he performed live and discussed his 50+ years in the music business. Hosted by award-winning journalist Tom Ashbrook, On Point‘s lively conversation covers everything from breaking news to ancient poetry, and features writers, politicians, journalists, artists, scientists and ordinary citizens from around the world. 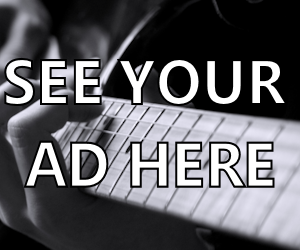 The show is syndicated to 363 stations across the country.